Kimberley Walsh is supporting this year’s Pampers® UNICEF Amazing Babies campaign! Here she explains how you and your amazing baby can get involved and help to eliminate maternal and newborn tetanus around the globe. Kimberley Walsh is supporting this year’s Pampers® UNICEF Amazing Babies campaign! Hear her talk about her style and beauty must-haves, and how they’ve changed in her second pregnancy. 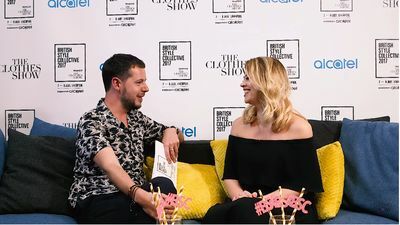 Hear Kimberley Walsh talk about her changing-bag essentials, and why she’s supporting this year’s Pampers® UNICEF Amazing Babies campaign!